Whether traveling or out and about, a dying battery brings your cell phone or tablet activity to a screeching halt. Rather than carry the bulky phone chargers or spend your time searching for an outlet, I wanted to share with you three fashionable, functional and tech forward on-the-go battery charging accessories. My favorites, a chargeable handbag by Punchcase, a revolutionary app controlled chargeable carry on luggage by Bluesmart and a good ole fashioned slimmed down battery pack by Anker. What girl doesn't love a new handbag? How about one that has a built-in charger for your smart phone or tablet, looks amazing, AND is reasonably priced? Sounds impossible right? Punchcase by Leslie Hsu the woman behind Ugg and True Religion handbags has accomplished all three. ”I love that our bags will let you charge on-the-go while looking great,” says founder Leslie Hsu. Punchcase charging handbags feature a collection of fashionable smart phone, tablet and e-reader accessories. The stylish charging clutches can be used day or night and are perfectly sized for all your necessities. Totes and shoulder bags feature two USB ports to charge two devices simultaneously. 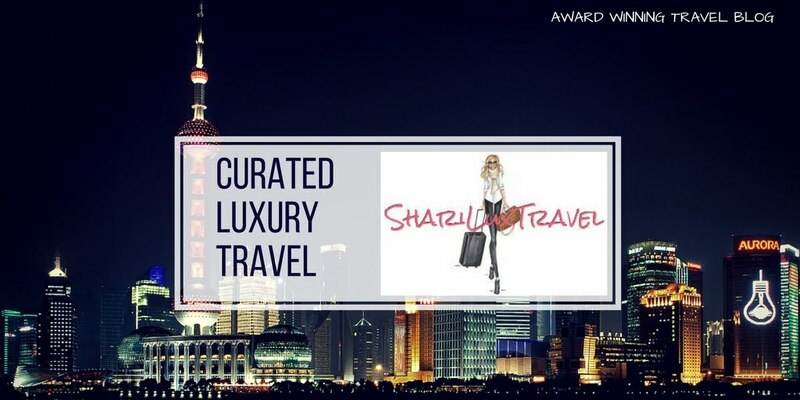 For a limited time from April 8-15, 2015, readers of Shariluxtravel will receive 20% off their purchase, just use code Sharilux20 when you checkout. You can view the collection at www.punchcase.com. 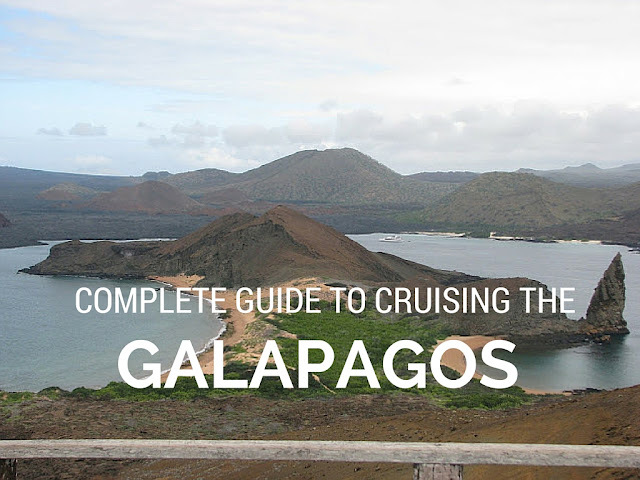 Taking a trip? 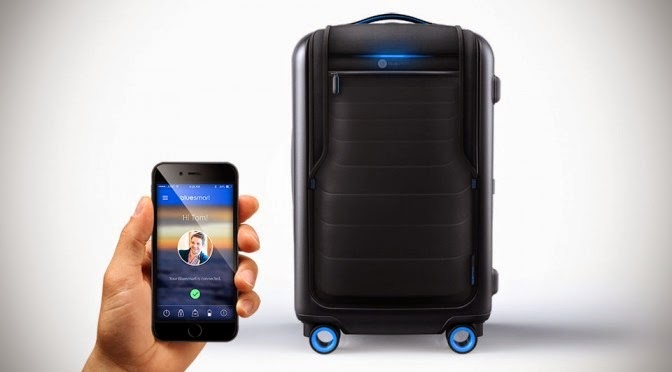 Don't leave home without the new app controlled Bluesmart Luggage, which bills itself as the "world's first smart, connected carry-on.” Order now for August 2015 delivery, pre orders can be placed on their website with prices starting at $319. For those of you who prefer a good ole fashioned battery pack, the slimmed down Anker 2nd Gen Astro3 12800mAh 3-Port 4A Portable Charger, voted the best external charger on the market, will have your devices charged in no time. Lightweight, easily fits into your suit pocket and can be purchased on Amazon. 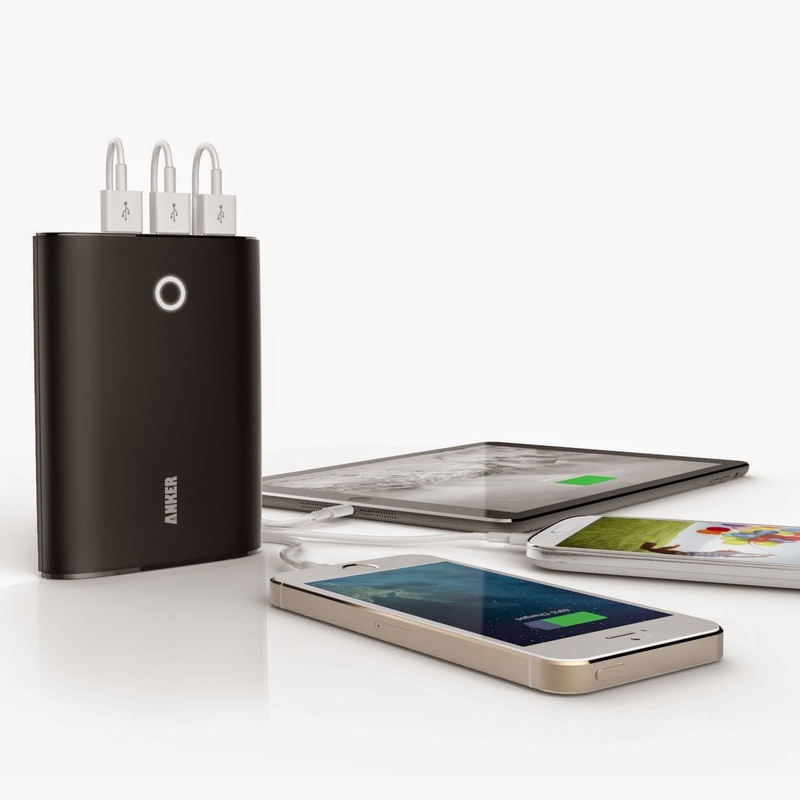 The PowerIQ™ technology intelligently identifies your device to deliver its fastest possible battery charge, five times for iPhone 6, a large capacity phone like the Galaxy S5 over three times or an iPad Air with a single charge. 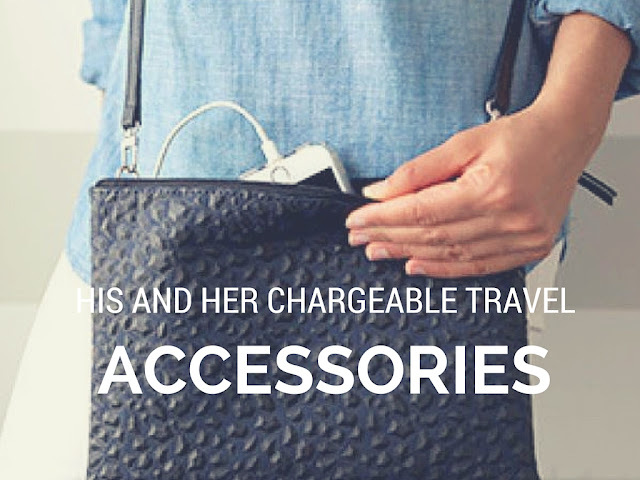 Regardless of your choice, these on-the-go chargeable travel accessories will have you stylishly powered up and outlet free in no time.